I was made in Alresford, Hampshire England sometime during the 1970’s by Alresford Crafts, a company that ceased trading sometime during the 1990’s. 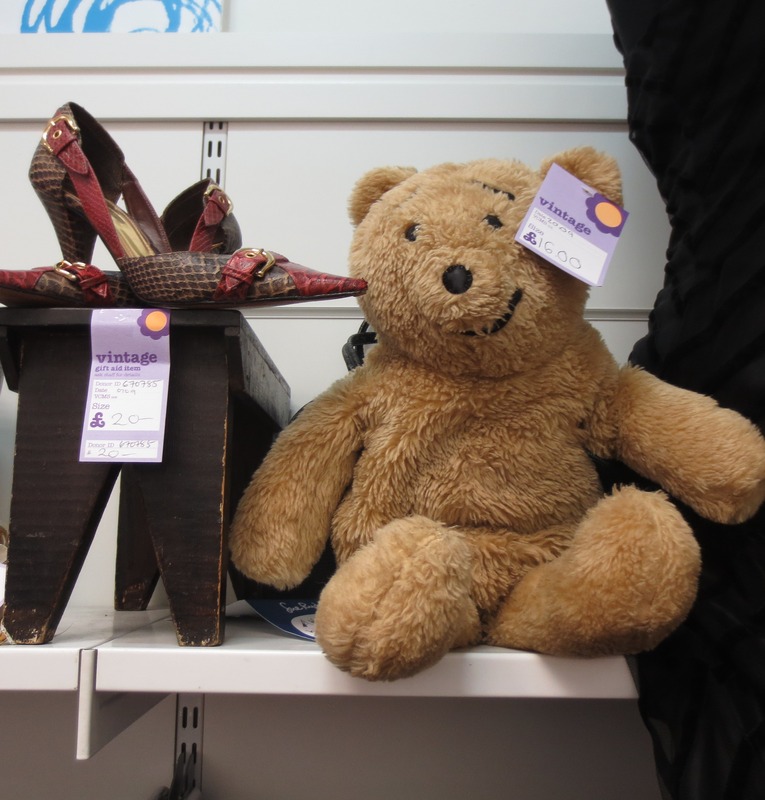 I can’t remember much of my earlier life, but in 2011 found myself sat on the shelf in a Bristol charity shop for sale in the ‘vintage’ section. I worked for a pile fabric manufacturing company in the seventies and eighties who supplied fur fabric to Alresford Crafts. When I had my first son in 1979 Alresford Crafts sent him his first soft toy.